Growing up locally I experienced first-hand the unique environment Marin and San Francisco present for teens and their families. Because I faced the same academic, social and emotional challenges teens do today, I can provide a level of authenticity which helps me connect with teens. Teen issues often concern parents more than anything. Living the life of a teenager is challenging and can be extremely stressful. The teen’s body is changing, relationships with parents and friends may change, and major life choices are beginning. A teen is learning how to navigate his or her future. It is natural for teens and parents to seek support during this time. I have the ability to help your teen make smart choices that promote safety, while building healthy communication skills. Working with teens is very different from working with adults. Teen therapy is only successful when the therapist can connect and communicate on the teen’s wavelength, understanding their culture and vocabulary and being sympathetic to the issues teens face. Upon entering the non-traditional environment of Flick Connection, most teens are surprised to find a relaxed, comfortable, safe environment where they are accepted for who they are. 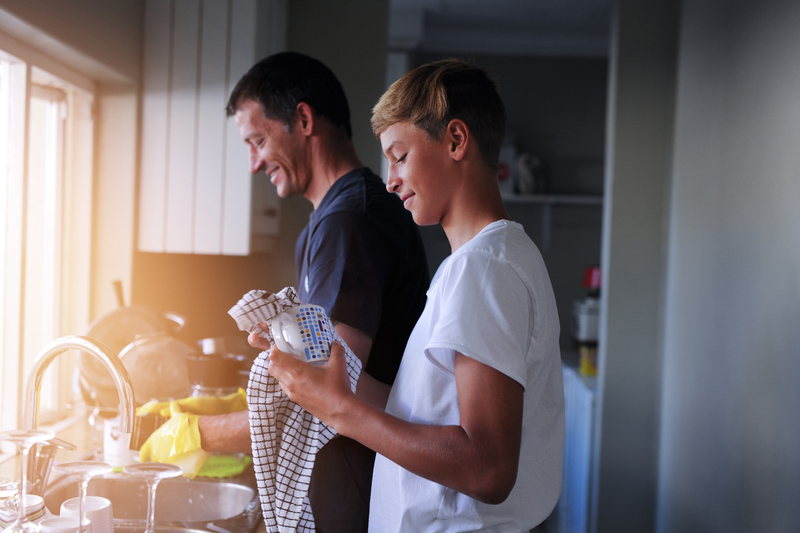 Likewise, parents feel comfortable working with a trained professional who can translate what their teen is experiencing in terms they understand. By helping family members piece together their needs and goals in the context of their relationship, new growth will be made and challenges overcome. Teens want solutions quickly. If they don’t feel and see results early in therapy, they’ll lose interest. Employing techniques to quickly empower teens and their parents to build healthier styles of communication is crucial. These communication skills will help you and your teen succeed.